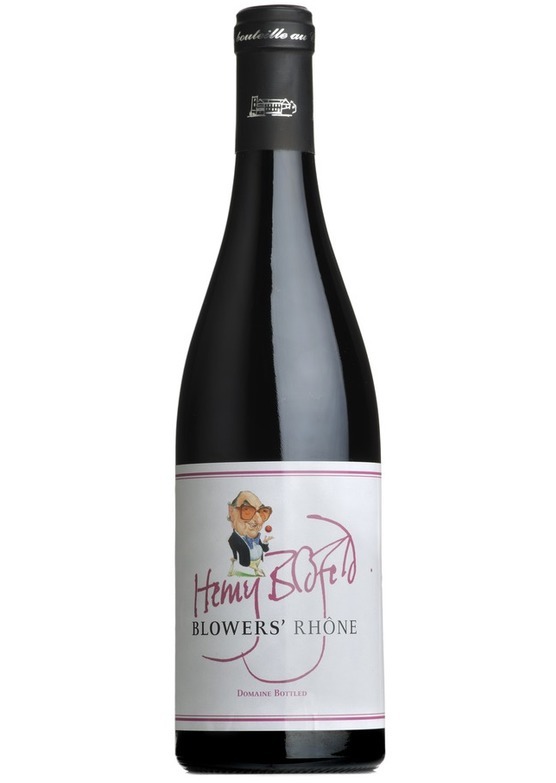 Produced on behalf of the cricket commentator Henry Blofeld. Massif d'Uchaux is one of the 'cult' villages in the Cote du Rhone - no surprises then it is a strong candidate for elevation to its own village appellation. The wine has been a universal hit with our buying team - absolutely bursting with spicy blackberry and plum fruit, and one of the best value wines we have tasted this year. A bold, brambly, juicy red with real character and great depth of fruit, with its bright aroma, luscious texture and super balance. The broad palate and warming fruit flavours are ideal with grilled meats from the barbeque and big-flavoured Mediterranean vegetables.